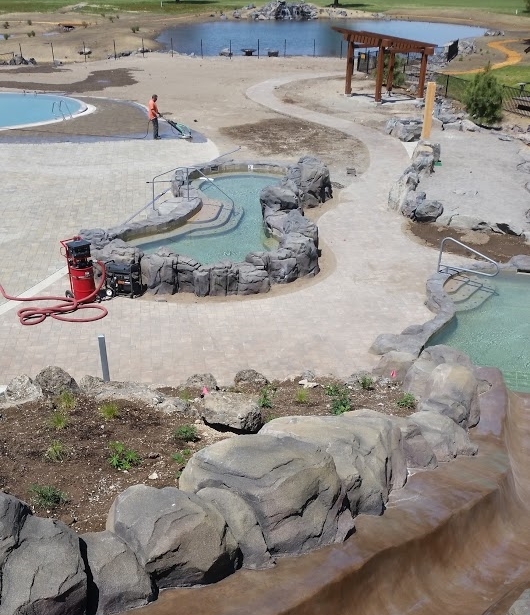 Pressure Washing Services in Central Oregon | Green Pressure Wash, LLC. Calvin Andrus Construction, LLC specializes in Commercial Pressure Washing, Concrete Sealing and Repair, Decorative Overlays, and Specialty Coatings. Contact us today for a free quote! Welcome to Green pressure wash, LLC. Oregons Premier Pressure Washing Service! Formally Calvin Andrus Construction, LLC we have re-branded to more accurately reflect our core services. Green Pressure Wash, LLC. provides Central Oregon's only clean & green pressure washing service. Commercial, Industrial, and specialty cleaning is our passion. We would love to help you with your pressure cleaning needs. 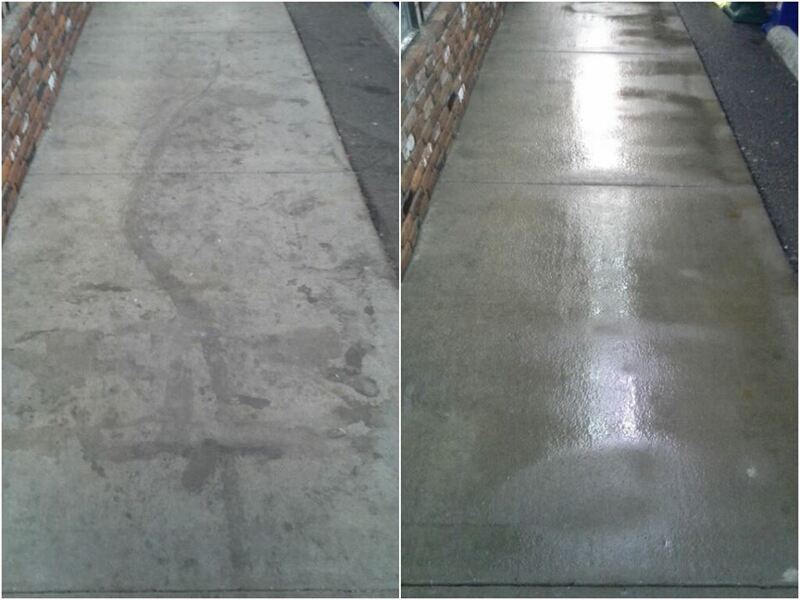 We specialize in Pressure Washing, Concrete Sealing and Repair, Decorative Overlays, and Specialty Coatings. 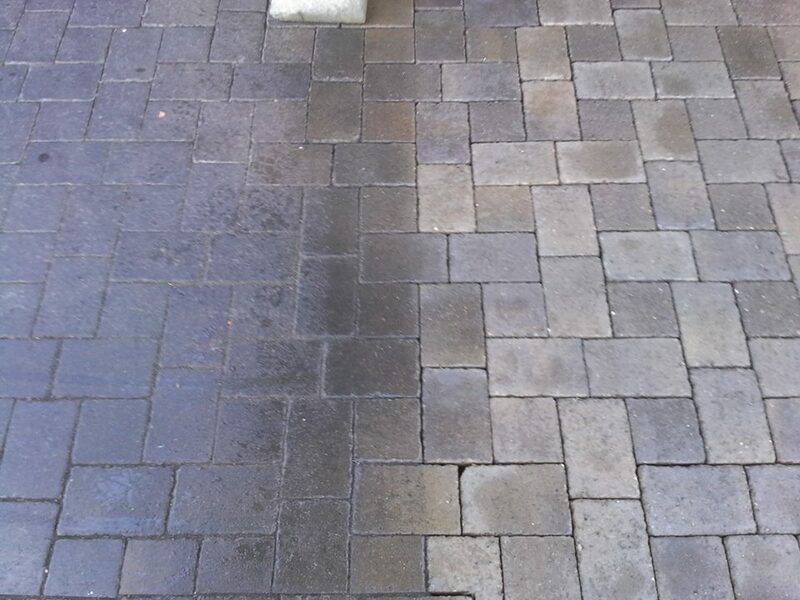 Green Pressure Wash, LLC is Oregon’s premier pressure washing service located in Bend, Oregon. Our top priority is thorough cleaning of our client’s properties while staying within federal, state, and local environmental regulations. This means we get the job done right, while taking the liability burden off your shoulders. We are able to do this by following procedures designed to keep us and your business at the forefront of “green” cleaning. Our knowledge and understanding of equipment, techniques, regulations, properties, and surfaces allow your business, as well as ours, to avoid costly fines and damages, keeping the bottom dollar down allowing for a superior service experience. 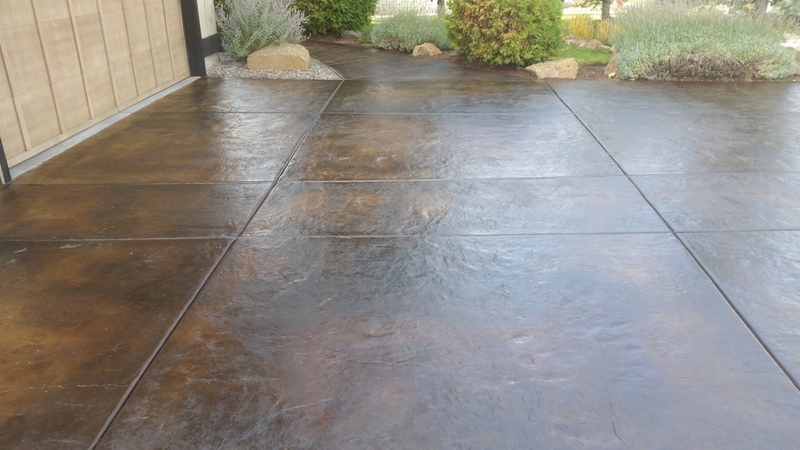 Our specialized equipment and techniques allow for highest quality surface preparation in the application of concrete sealers, specialty floor coatings, and decorative overlays.